1. May 2007. I’ve been a huge Beatles fan for pretty much as long as I can remember. I grew up with those seminal records playing in my house as a kid and when I became a collector myself one of the first things I did was work my way through the fab four’s discography, one by one. My favorite Beatle has always been John Lennon; I really connected with his charisma and cutting wit, the fact that he always wore his heart on his sleeve and that much of his work was startlingly honest and raw, warts and all. As I got older I began discovering John’s solo work and found myself fascinated by the story of his final New York years as a political activist, recovering alcoholic, stay at home dad and casual artist before eventually rediscovering himself as a songwriter and musician. And so when I finally made it to The Big Apple one of the things I was most excited about was a visit to the Imagine Mosaic in Central Park’s Strawberry Fields Memorial. 2. May 2007. 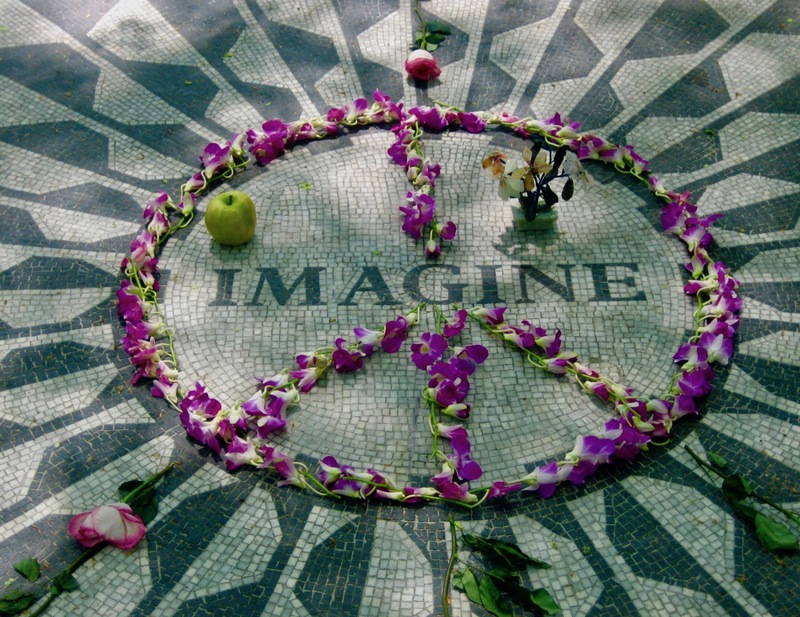 Designed by Bruce Kelly, Central Park’s chief landscape architect, The Strawberry Fields Memorial was dedicated on October the 9th 1985 just under five years after Lennon’s murder and on what would have been his 45th birthday. John’s widow Yoko Ono donated around a million dollars to the project. The memorial is actually a two and a half acre section of the park located between West 71st, 72nd and 74th streets and this poignant mosaic is its focal point. 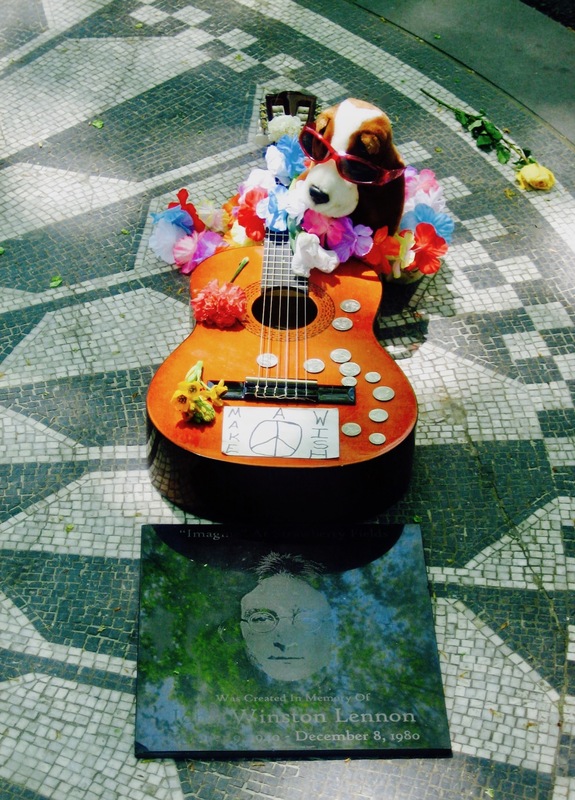 Created by a group of Italian artists from the city of Naples, this is where Lennon fans come to pay their respects, leave offerings and gather for informal sing-alongs. 3. May 2007. It’s hard to overstate what it meant to me to come and see Strawberry Fields for myself; I won’t even pretend that I wasn’t more than a little emotional. Check out the boulder-embedded plaque on the approach to the mosaic that lists the 121 countries that recognize Strawberry Fields as an official garden of peace. 4. May 2007. On the day of my visit I was captivated to hear a tour guide telling the story of a local man called Gary dos Santos, who had dedicated a huge part of his life to adorning the mosaic with tributes and treating visitors to free information about the life of John Lennon. 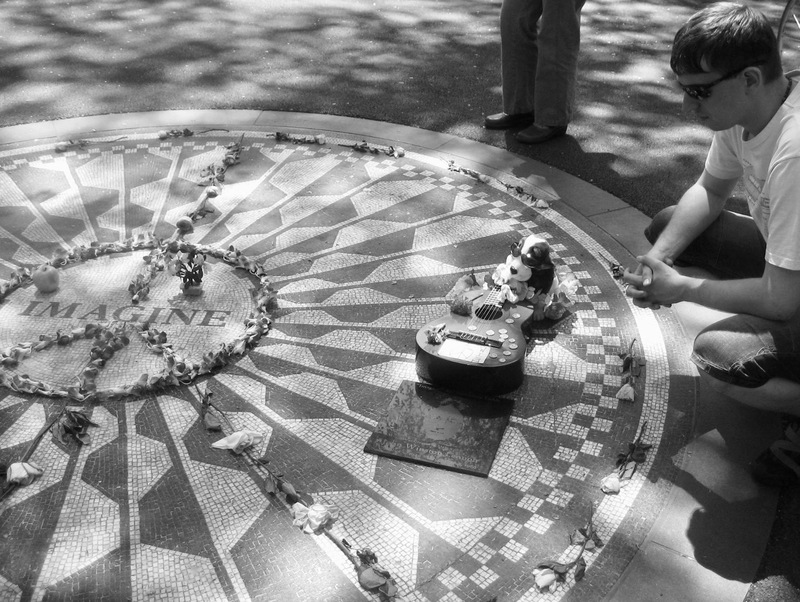 Dubbed The Mayor of Strawberry Fields, he remained a famous NYC figure until his death from Leukemia in 2013. Gary dos Santos. The Mayor of Strawberry Fields. Photo courtesy of The New York Times. 5. May 2007. The last part of my John Lennon tour was the hardest. 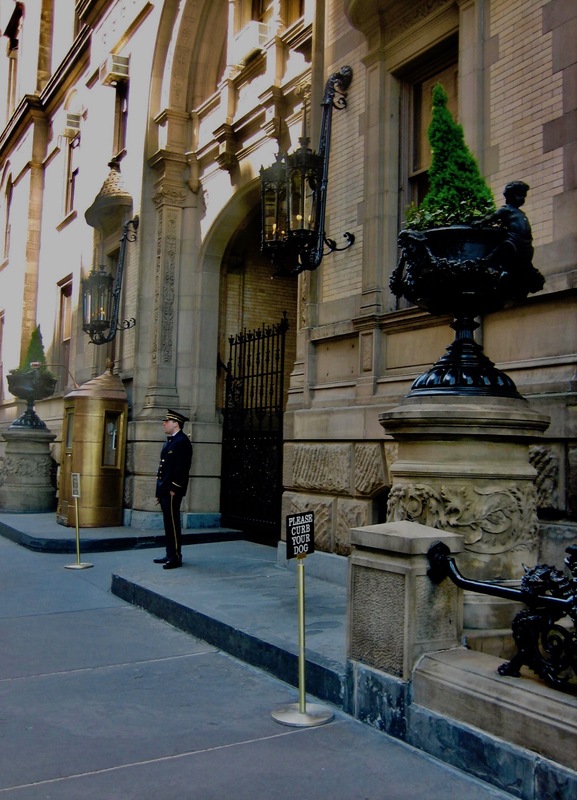 Literally a five-minute walk across the road from The Imagine Mosaic, The Dakota Apartments is where John lived during his New York years and it was right here outside the West 72nd street entrance where he died on the evening of December the 8th, 1980. He’d just returned home after an evening mixing the song Walking on Thin Ice at The Record Plant Studio when Mark David Chapman emerged from the shadows and shot him four times at close range. Lennon died on the way to hospital in the back of a police squad car. He was 40 years old. Like The Beatles? Take a look at my review of The White Album. For more on this amazing metropolis, check out My 5s from around New York City. I’ve also written pieces from all over The USA.